Augustana Digital Commons - Celebration of Learning: Newfoundland and Irish Music: Synonymous or Similar? Newfoundland and Irish Music: Synonymous or Similar? This paper explores how Newfoundland music was influenced by not only Irish music, but English music as well. Some background on the connections and relationship Newfoundland had with England and Ireland is provided before delving into the influence these countries had on Newfoundland music. Musical examples are included to illustrate how the songs of Newfoundland have both similarities and differences to the music of Ireland and England. Krajewski, Kathryn E.. "Newfoundland and Irish Music: Synonymous or Similar?" (2018). 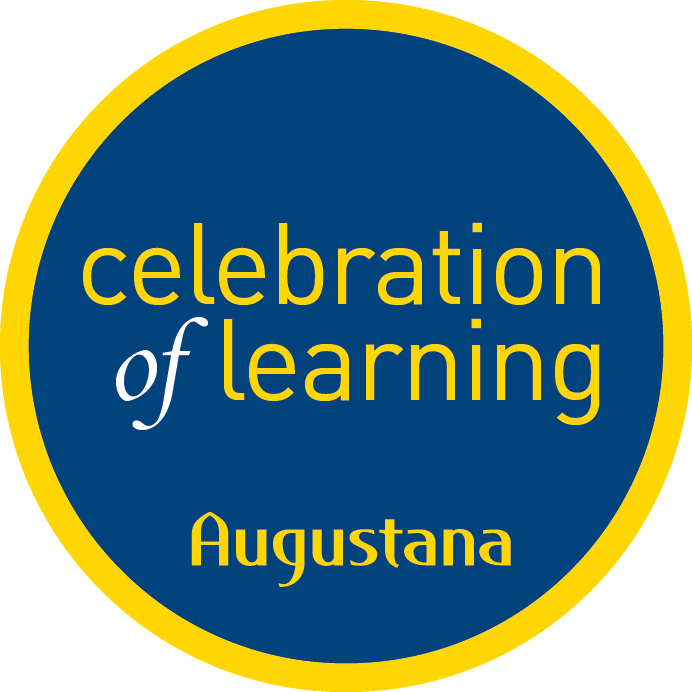 Celebration of Learning.